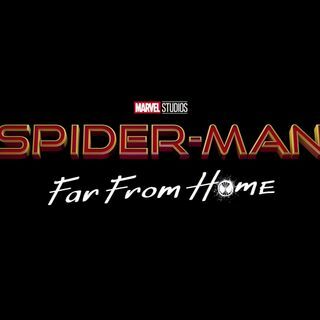 Explicit Spider-Man: Far From Home Trailer Breakdown! Here’s something completely new for the Internet! A trailer breakdown for Spider-Man: Far From Home! What’s going on in this movie? When does this take place? How is Peter alive after the events of Infinity War? What’s old Nick Fury up to? Who’s this Mysterio guy Jake Gyllenhaal is playing? Is that Hydro-Man? Sandman? Molten Man? All these questions and more are answered right here in Paul’s breakdown of the 1st trailer for Spider-Man: Far From Home! Enjoy!